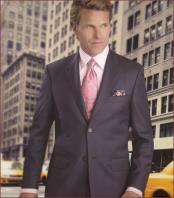 Home :: MensUSA Articles :: Why Mantoni Suits are Popular? 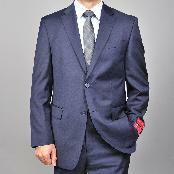 Why Mantoni Suits are Popular? 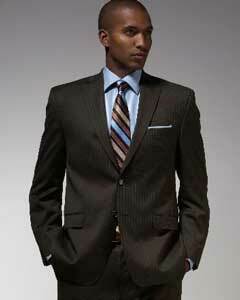 Suits, as we all know, play a very important role in every gentleman's life. Most importantly, it is very essential to impart a confident and professional look when a man is into the business world. 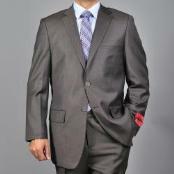 Wearing appropriate business suits not only makes you look smart but impress your viewers as well. It should be noted that in order to make a good and lasting impression, every individual first takes care of his wardrobe. 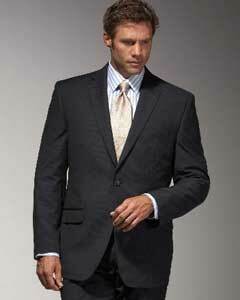 Even a simple man can stand out from the crowd if he wears well-fitted suits. 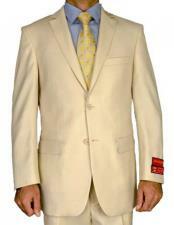 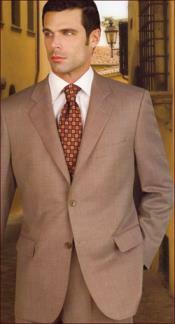 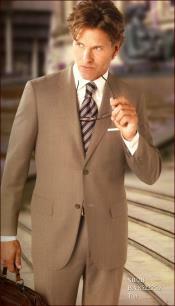 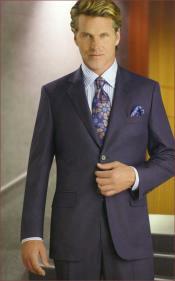 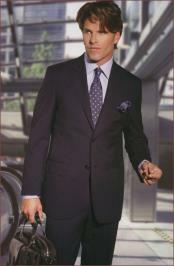 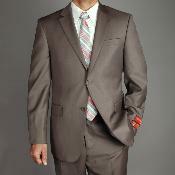 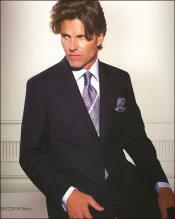 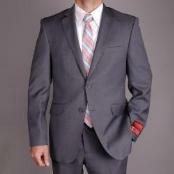 There have been a wide variety of suits in the market, but no suit can actually beat the look of the Mantoni suits. 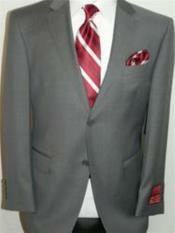 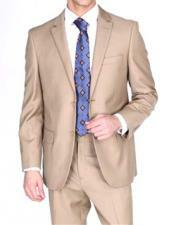 This collection has become popular in all the high-end suit markets. 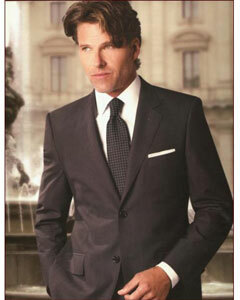 Mantoni is in fact an Italian brand that is widely known for its comfort and classic style. 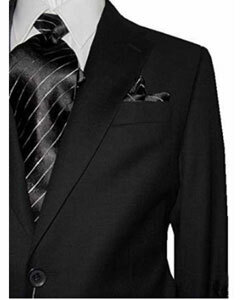 This is a must have brand in every gentleman's wardrobe. 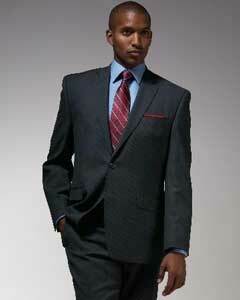 Suits from this brand belong to the luxury category. 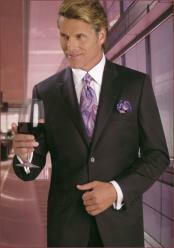 Its unique pattern and color is truly noteworthy. 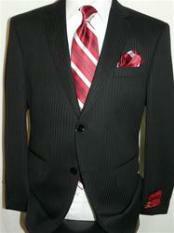 Whatever be the situation, every man must have this sophisticated and sleek clothing in his wardrobe. 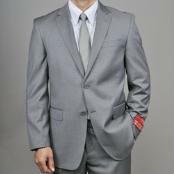 Such suits not only offer modern distinguished styles but latest designs as well thereby giving a professional look to the wearer. 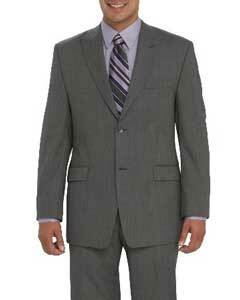 You will find them quite attractive, comfortable and durable in nature. 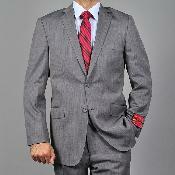 Choose to wear them at both office meetings and formal occasions. 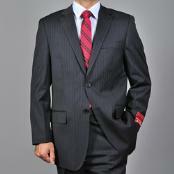 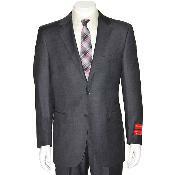 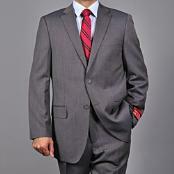 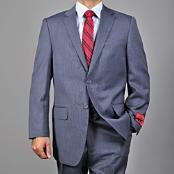 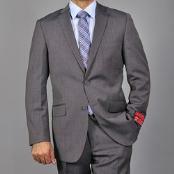 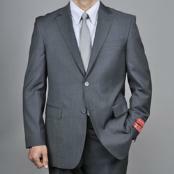 There are quite a lot of Mantoni suits, which include Grey Stripped Wool, Extrema and Classic Pinstripe. 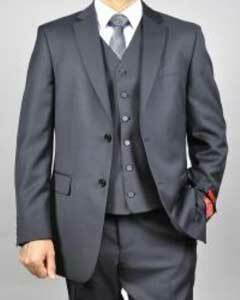 The 3 buttoned grey stripped wool suits are made out of 100% wool featuring wool pantsuit along with blue and thin beige stripes. 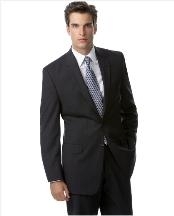 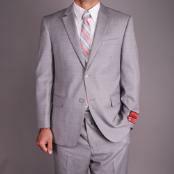 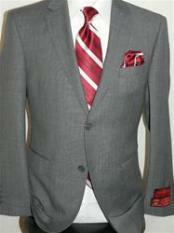 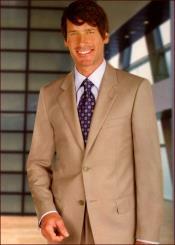 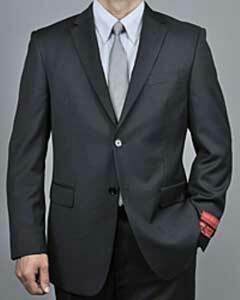 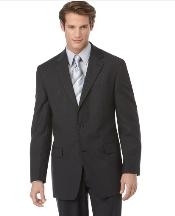 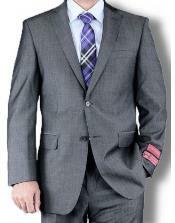 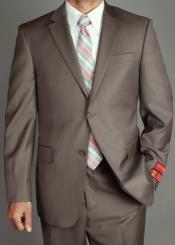 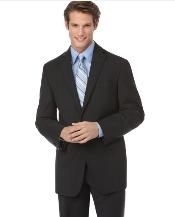 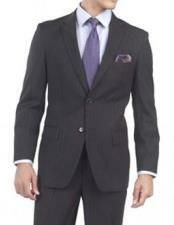 The suit's blazer comes with notch collar, flippantly padded shoulders, upper-front breast pocket at left, 3 button center-front finish, 2 low -front welt pockets along with flaps, back and front princess seams, inner-front welt pocket at right side, long sleeves, 2 inner-front welt pockets at left and so on. 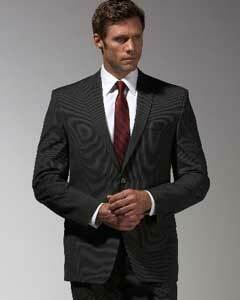 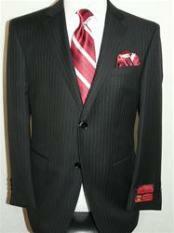 Whereas, Extrema come in cream/black stripes suits made out of 100% fine wool. 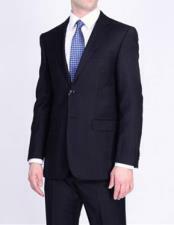 There is a lining material present in the suit, which is made of 50% Rayon and 50% Bemberg. 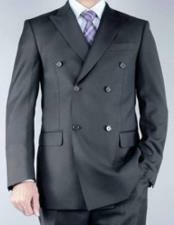 The fully lined jacket is single-breasted with notch lapel, 4-buttons style, 4 button cuffs, 1 welt breast pocket, and waist pockets with two diagonal flapped besoms. In comparison to the above three styles, the Classic Pinstripe is a little different. 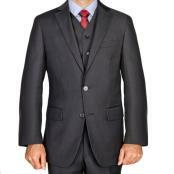 It is made of fine virgin wool and available in charcoal, navy, grey and black colors. 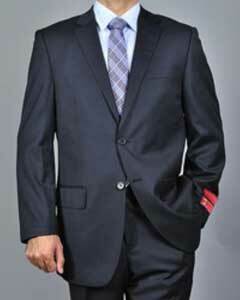 The suit is single-breasted, 3-buttoned notch, non-vented back, flap hip pockets, 4 button vented sleeves, 3 inside coat pockets that has lower cigarette pockets, etc. 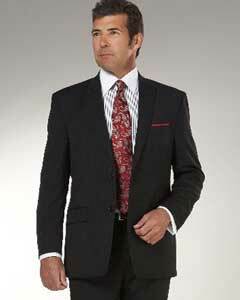 Study says that in comparison to the other branded suits, Mantoni suits can make any man consistently happy and contended. 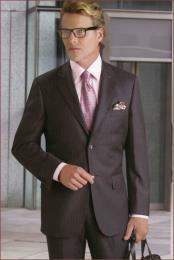 The style, fabrics and quality of such set of clothes is simply out of the world. 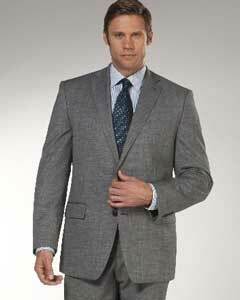 Its long sleeves make the taller men excited and pleased. 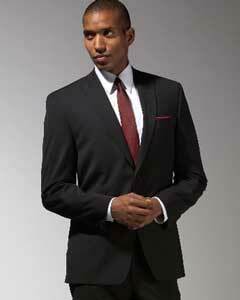 With just few negligible tailoring adjustments, such suits fit well on every man. 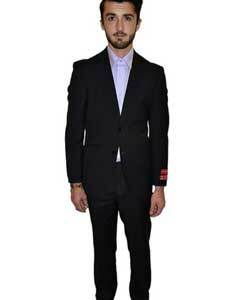 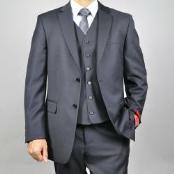 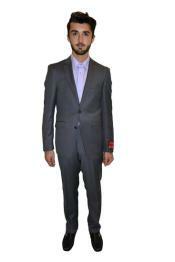 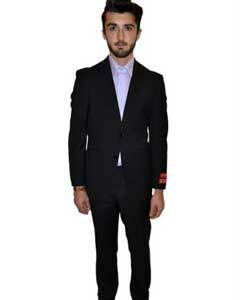 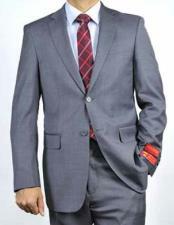 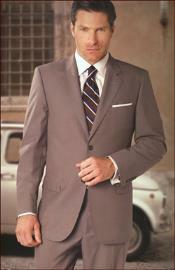 To be specific, this Italian suit is considered as the leader in men's fashion. 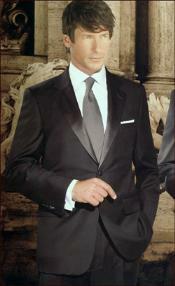 Whoever puts on such suits is sure to draw a number of people's attention towards him.